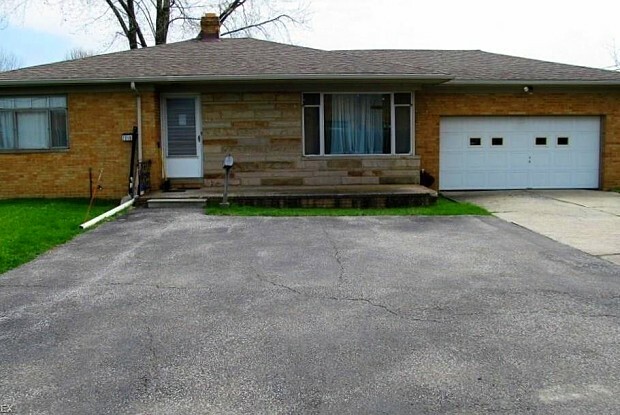 Residential ranch home situated on a commercial lot in the heart of Middleburg Heights. Close to everything, shops, restaurants, recreation center, major highways and public transportation. Call for your personal showing. Have a question for 7219 Pearl Rd?